Located in a cave in the large island north-west of Seeker's Vista. This red Sabertron is available all the time - to activate it just kill the Sabertron Technician standing nearby. 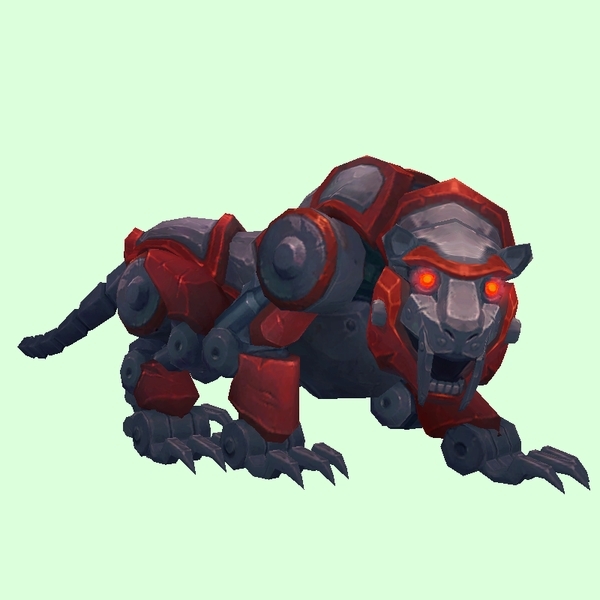 The nearby units with different colours may only be tamed on rare occasions - a random one can be activated when the World Quest Sabertron is available.